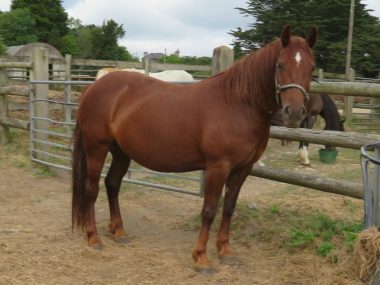 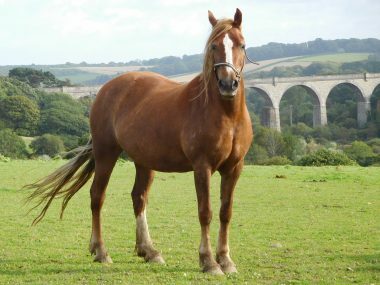 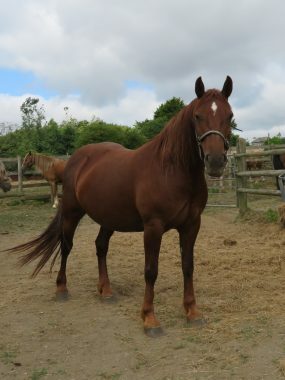 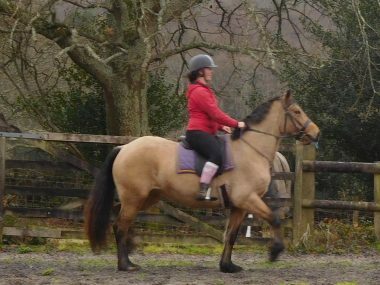 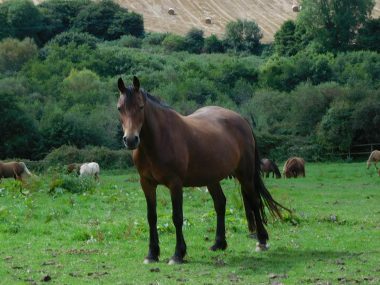 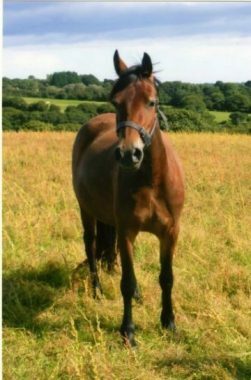 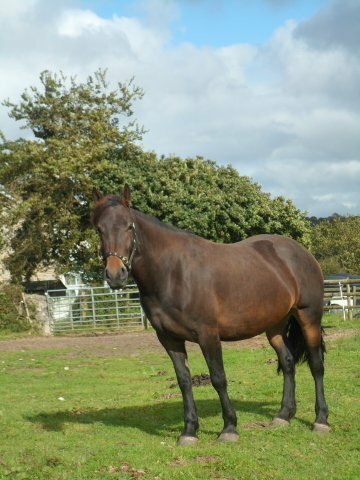 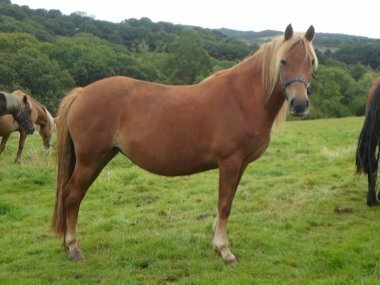 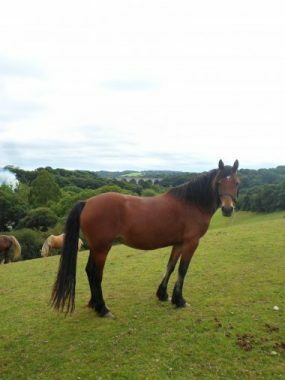 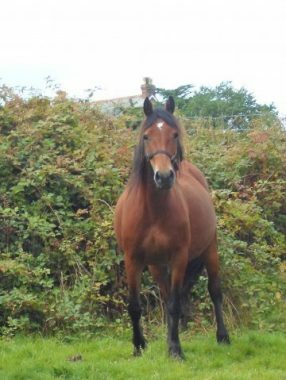 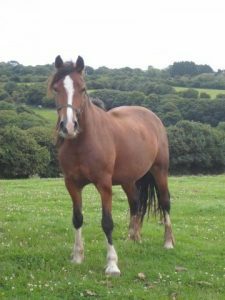 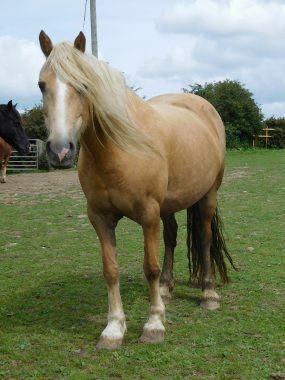 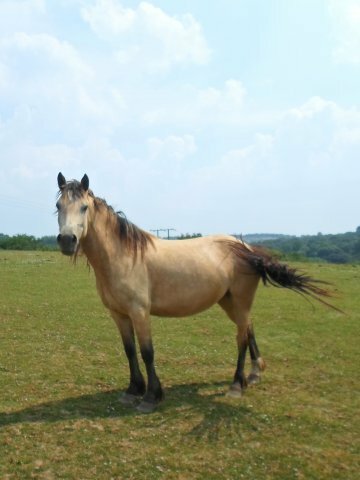 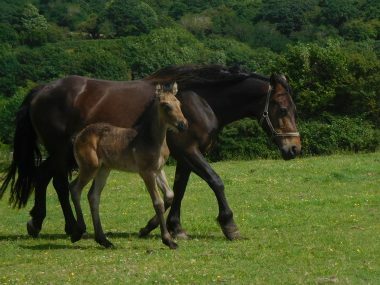 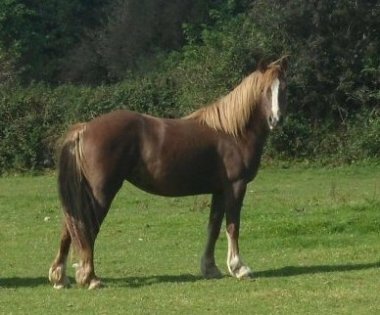 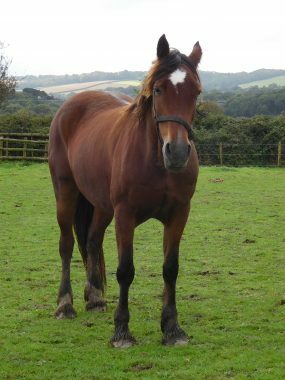 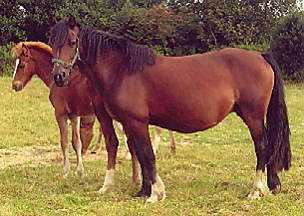 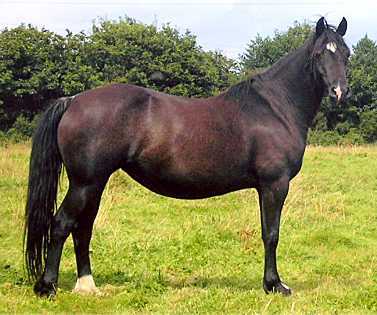 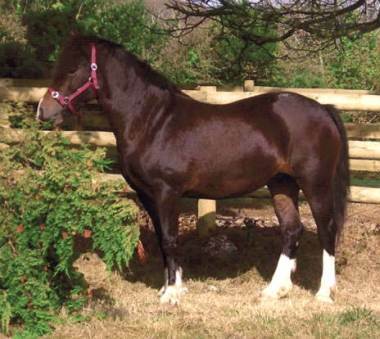 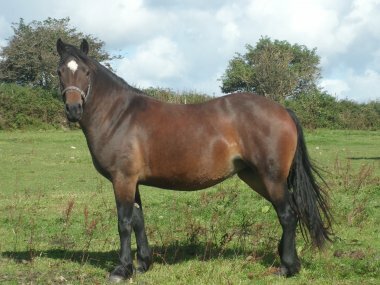 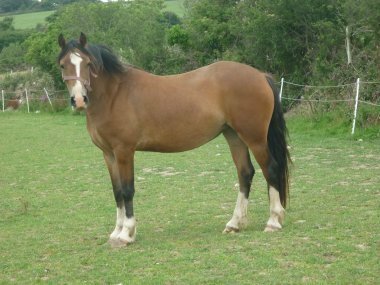 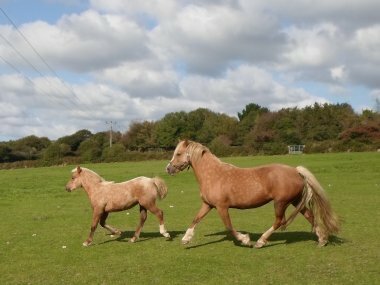 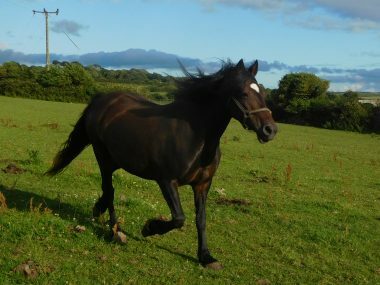 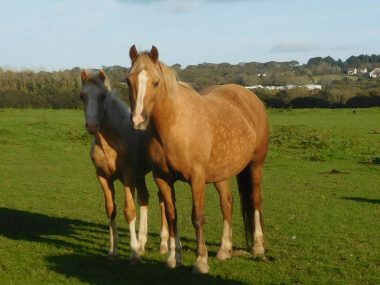 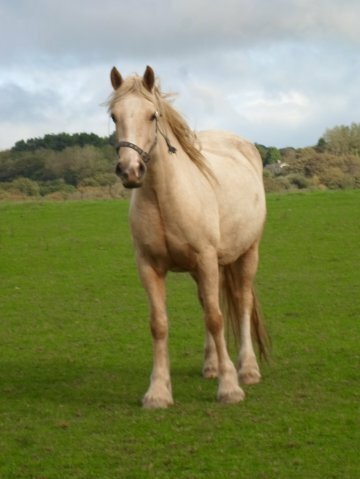 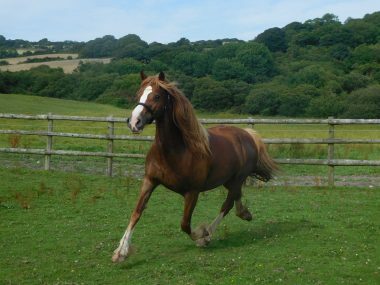 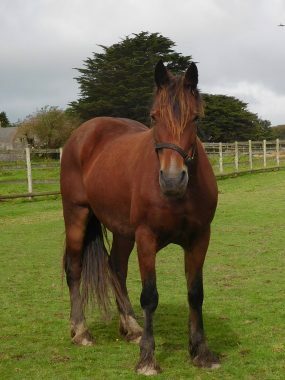 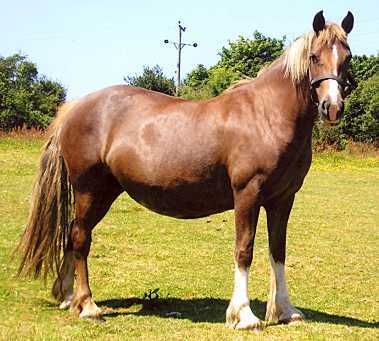 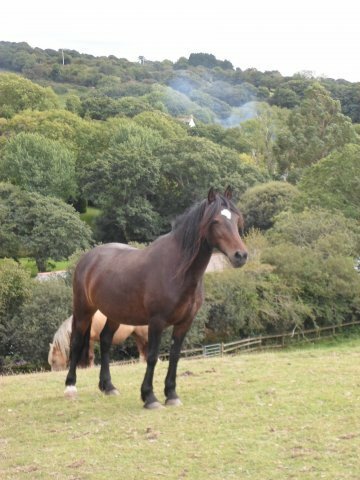 In foal to Tresorya Rhodri Rhun for a 2019 foal – may be offered for sale after weaning? 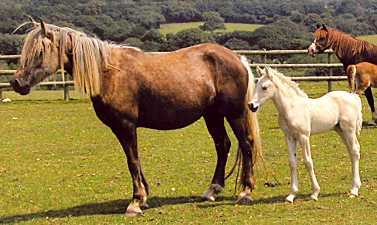 Photo on right taken as a 3 year old. 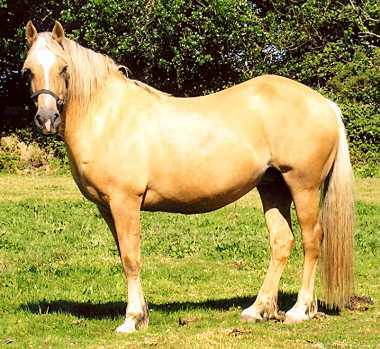 acquired for our breeding of palomino. 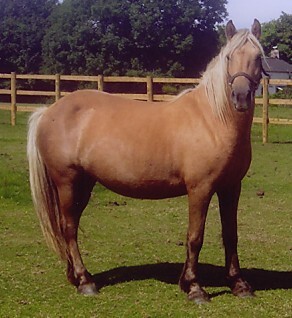 All mares are chosen for their excellent bloodlines with the temperament to match. 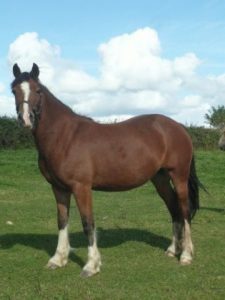 The excellent temperament, together with the floating action of our stallions, combined with that of the mares has to date produced quality youngstock which should mature to a good height. 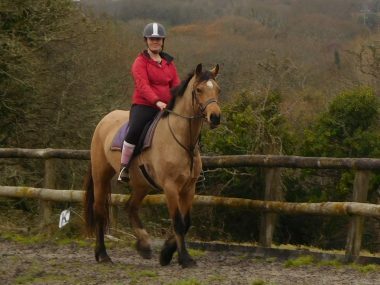 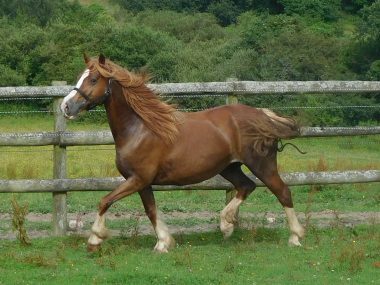 For 2018 we look forward to foals by our Licensed Stallion Tresorya Rhodri Rhun by Brynithon the Business. 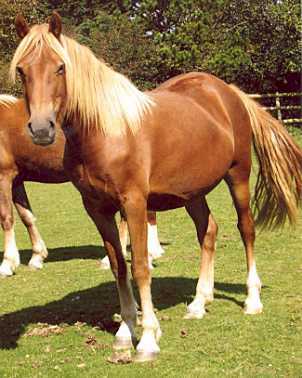 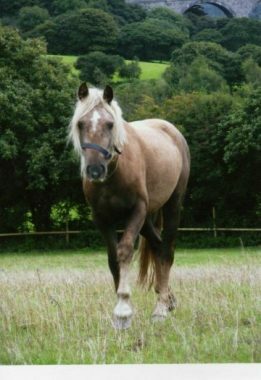 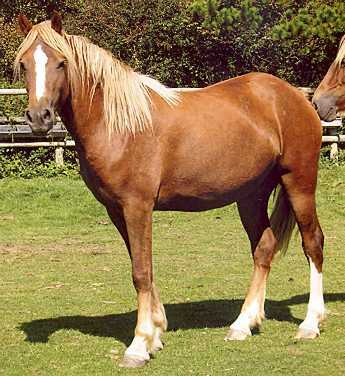 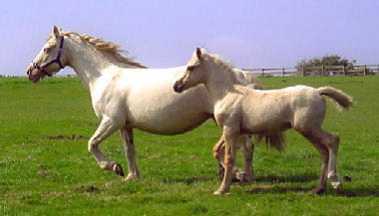 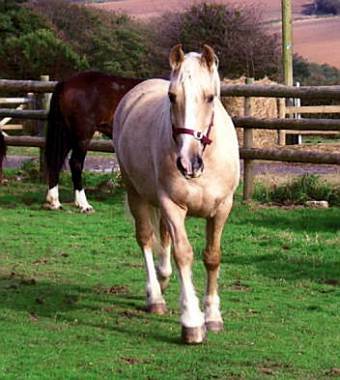 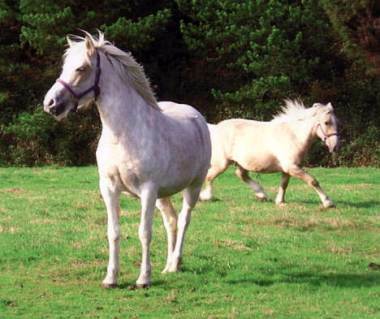 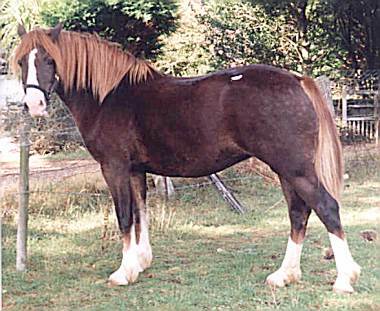 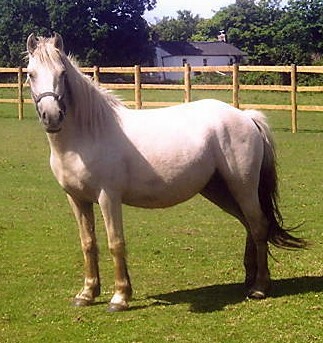 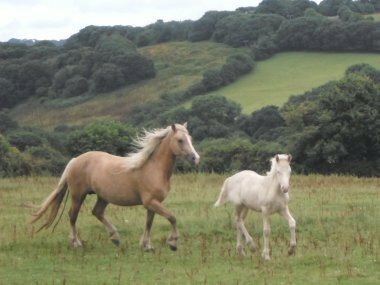 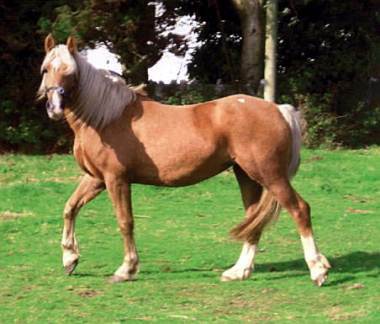 Grandsire: Thorneyside the Terminator, and our Welsh Part-bred Cremello Stallion Tresorya Gwynhaf Llawen. 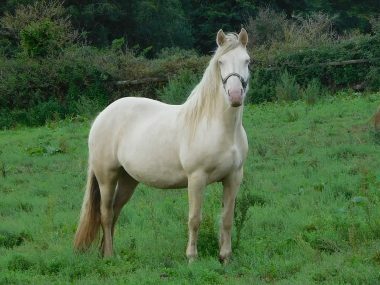 Also for 2018, having been delighted with his first foals, we are looking forward to the second crop of foals by our Full Welsh Section D Licensed Cremello Stallion-Tresorya Cornish Cream by Tresorya Llyw Sulien, who will be standing at stud to a limited number of mares. 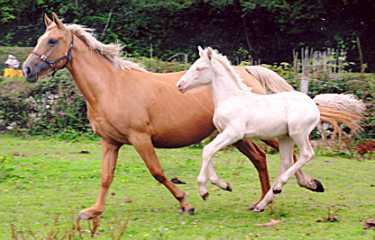 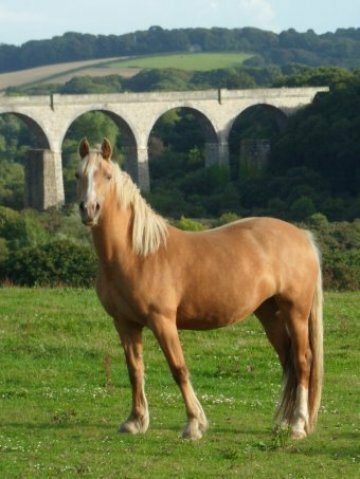 DNA tested to breed Palomino and Buckskin/Dun. 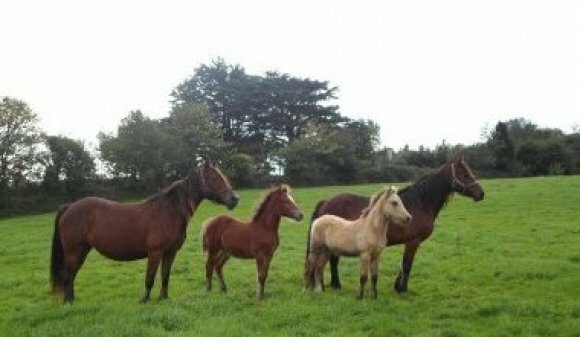 Due to the retention of home bred fillies, we shall be reducing our number of broodmares, so some will be offered for sale. 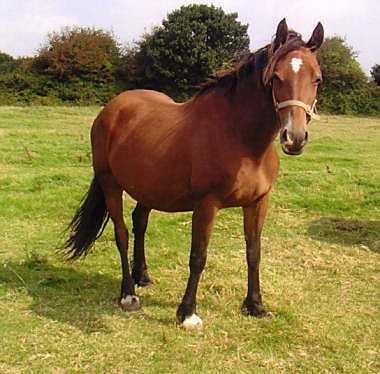 If the purchaser requires, the mare may be covered by one of our stallions. 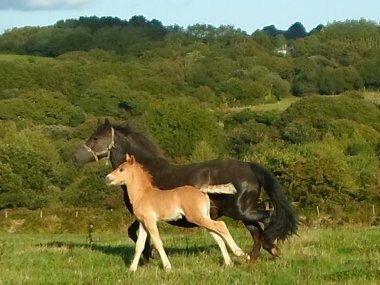 We will also have foals for sale as usual. 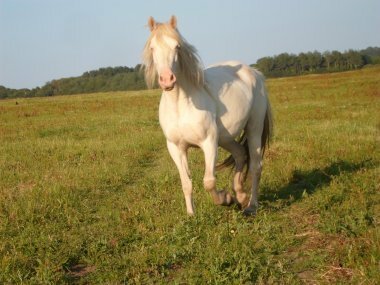 Please do not hesitate to contact us if you are interested.